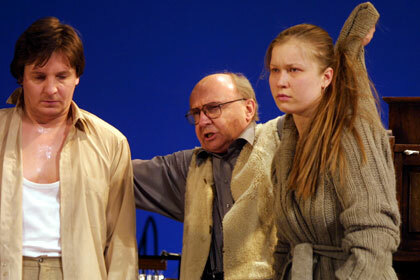 He graduated from the Moscow Art Theatre School in 1965 (course of V. Markov). 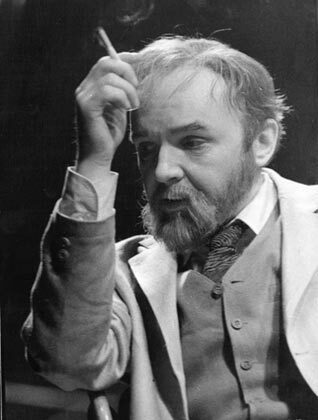 Entered in the Theatre Contemporary, where he played in performances: The Lower Depths, Balalajkin and Co, A Common Story,Bolsheviks. 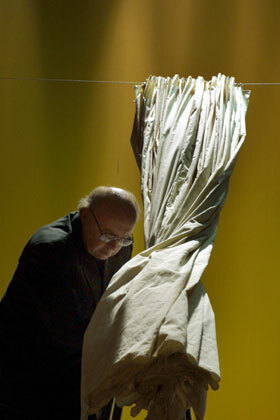 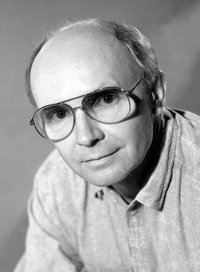 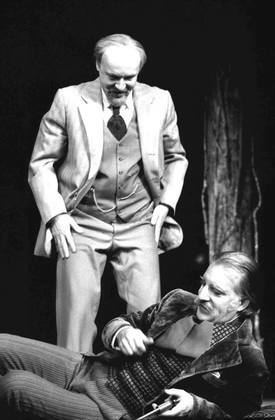 In 1977 he joined the Moscow Art Theatre. 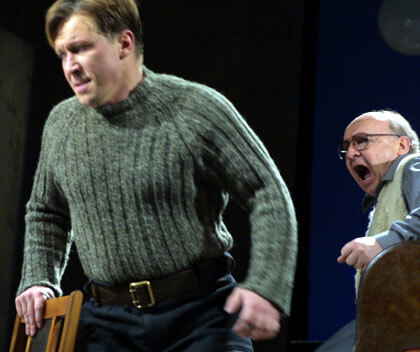 Played in performances: The Duck Hunt (Zilov), The Seagull (Treplev), Uncle Vanya (Vanya), Pearl Zinaida (Alladin), Woe from Wit  (Repetilov), Boris Godunov (Michael), The Ghosts (Pastor Manders), Misha's anniversary (Valery), Uncle Vanya (Vanya). 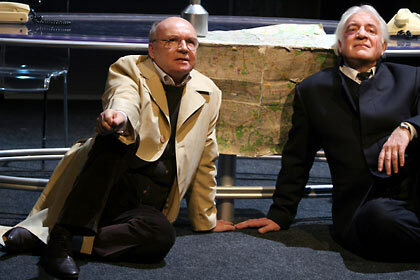 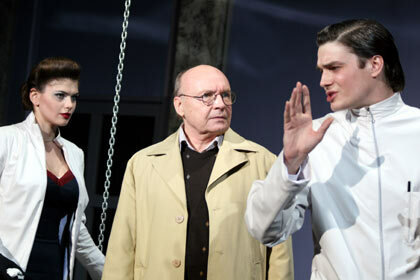 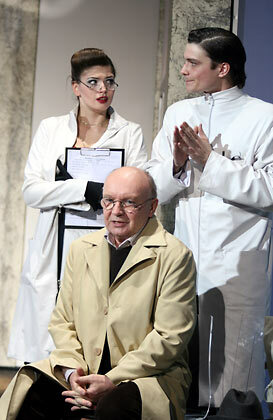 Playing in performances: The Petty Bourgeoises (Bessemenov) and The white rabbit (Harvey) (Elwood). 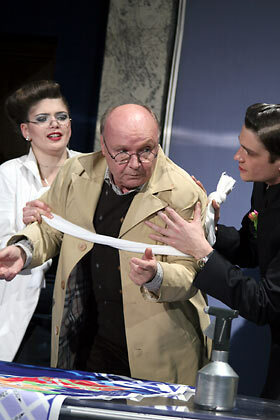 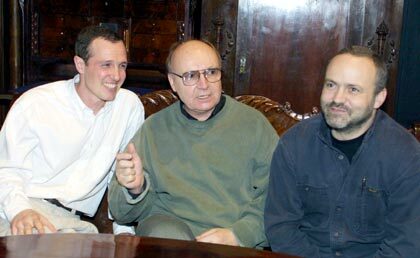 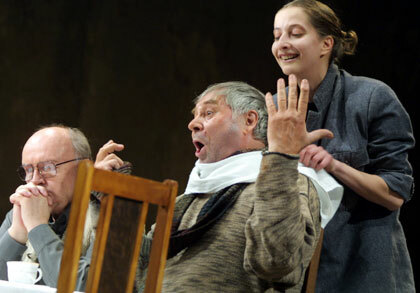 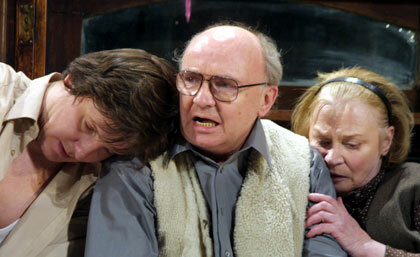 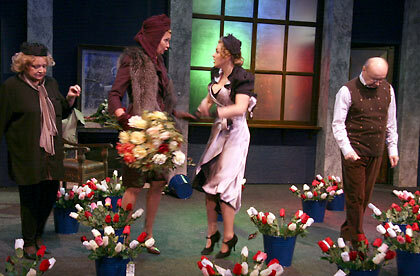 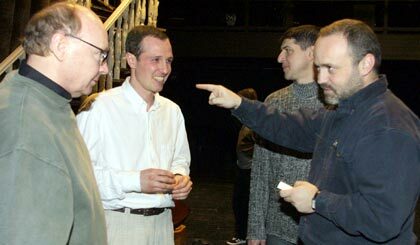 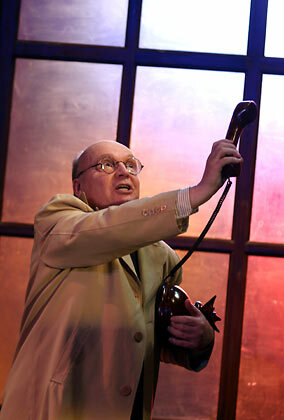 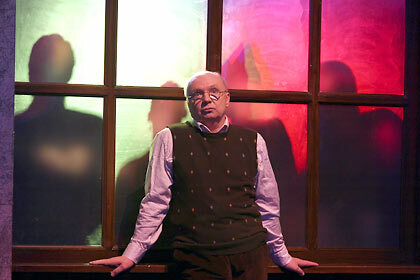 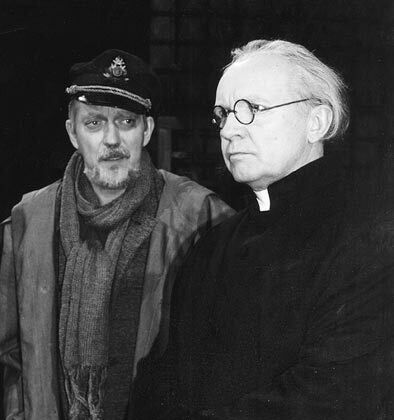 On the Small Stage of the Moscow Art Theatre in 1989 staged Good night, Mother on the play by M. Norman, and in 2002 — Retro on the play by A. Galin. 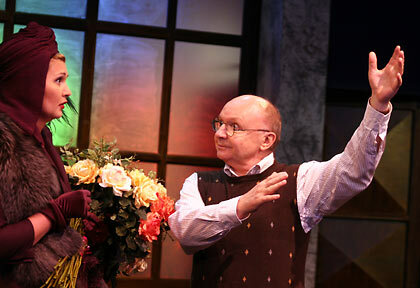 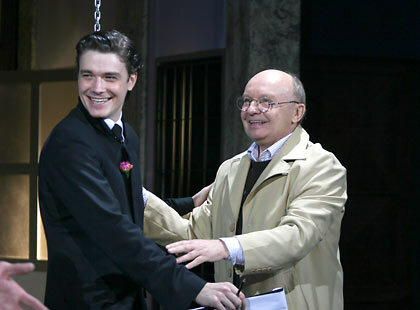 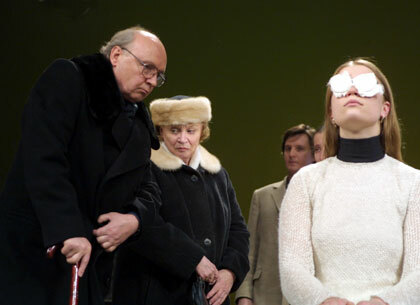 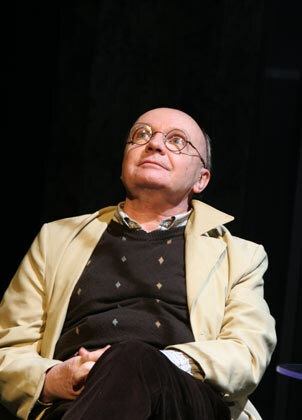 In 2004, together with Alla Pokrovskaya, was awarded the Theatre Prize Seagull for the work in the performance The Petty Bourgeoises (the nomination — Best Acting duet). 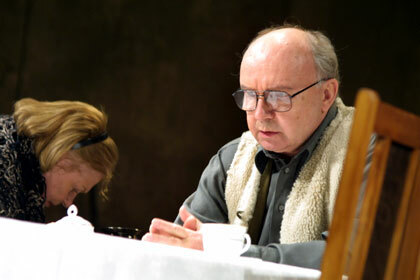 Acted in such films as: Adventures of a Dentist directed by E. Klimov, The Brothers Karamazov directed by I. Pyrev,  Days of the Turbins directed by V. Basov, Irony of Fate, or Enjoy Your Bath!, Office Romance, The Garage, A Cruel Romance directed by E. Ryazanov,  Postscript directed by M. Hutsiev, Stripe of Obstacles directed by M. Tumanishvili, There's Good Weather in Deribasovskaya, It's Raining Again in Brighton Beach directed by L. Gaidai, Vertical Races directed by A. Muratov, Contract with the death directed by D. Astrachan and many others. 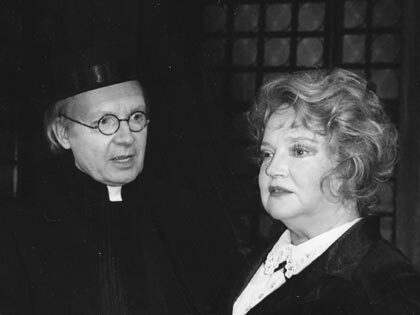 Winner of the USSR State Prize (1977) for her role of Zhenya Lukashin in the film Irony of Fate, or Enjoy Your Bath! and the State Prize of the RSFSR (1979) for his role of Anatoly Novosel'tsev in the film Office Romance.